The most efficient Wet & Dry epilator, designed for use in the bath or shower for a gentler experience and even smoother results. 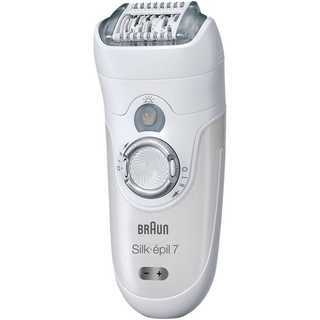 Braun’s most efficient epilator ever with 40 Close-grip tweezers for better removal of even the shortest hairs. Removes hairs as fine as a grain of sand (0.5 mm) from the root to leave skin smooth for up to four weeks. 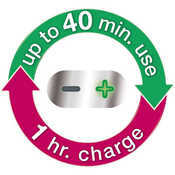 Cordless use for a better convenience. 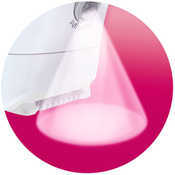 The Smartlight helps you find even the finest hairs for no miss removal. Also comes with 5 attachments including a shaver head, a trimmer cap, an efficiency cap, a sensitive area cap, and a facial cap, specifically designed to give you superior results in different areas of the body. 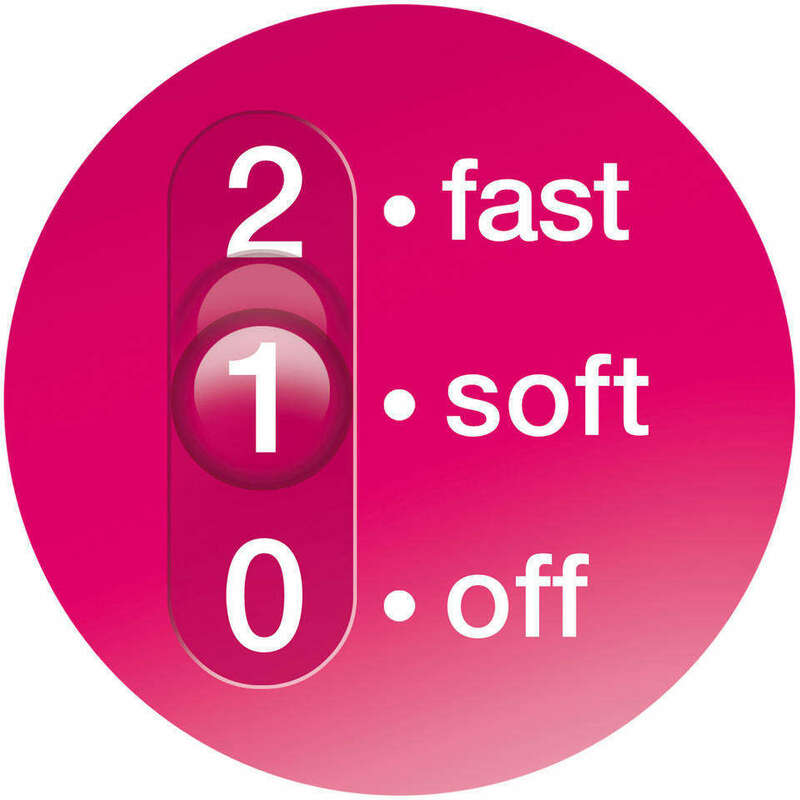 The speed personalization allows you to select the right speed for your individual needs. Simply the best epilator Braun has ever engineered, the Braun Silk-épil 7681epilator has been expertly crafted to remove even the shortest, finest hairs – right down to 0.5-mm long. 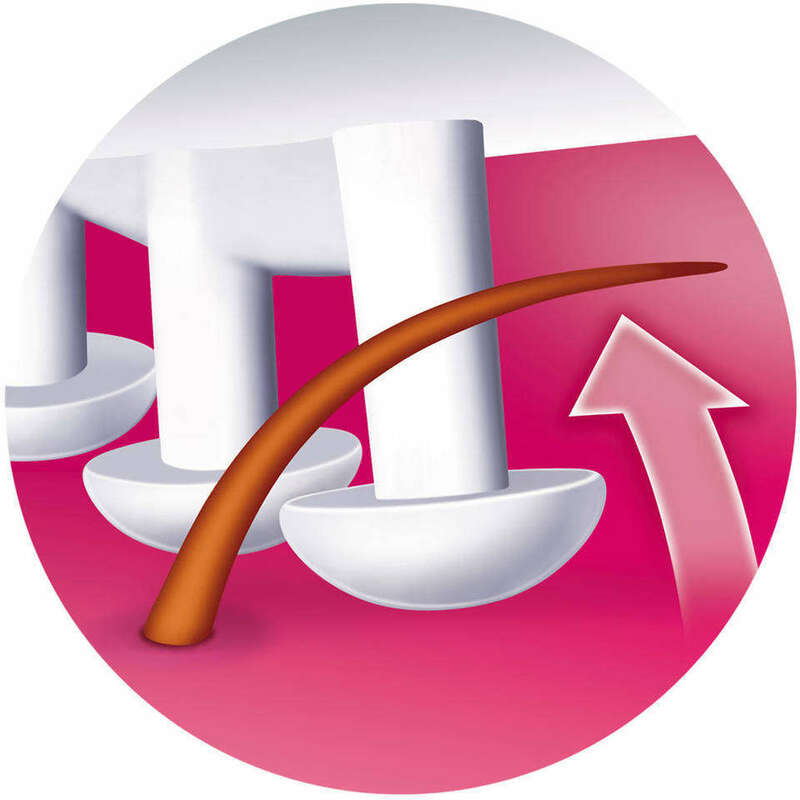 Before use, the included pre-epilation wipes prepare your skin for the most comfortable epilation. 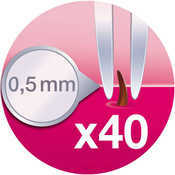 Then, the 40 tweezers that define its close-grip technology ensure superior performance and the most thorough hair removal. Offering peerless performance in both wet and dry environments, the 7681 is ready for use in the bath or shower for the gentlest epilating experience. 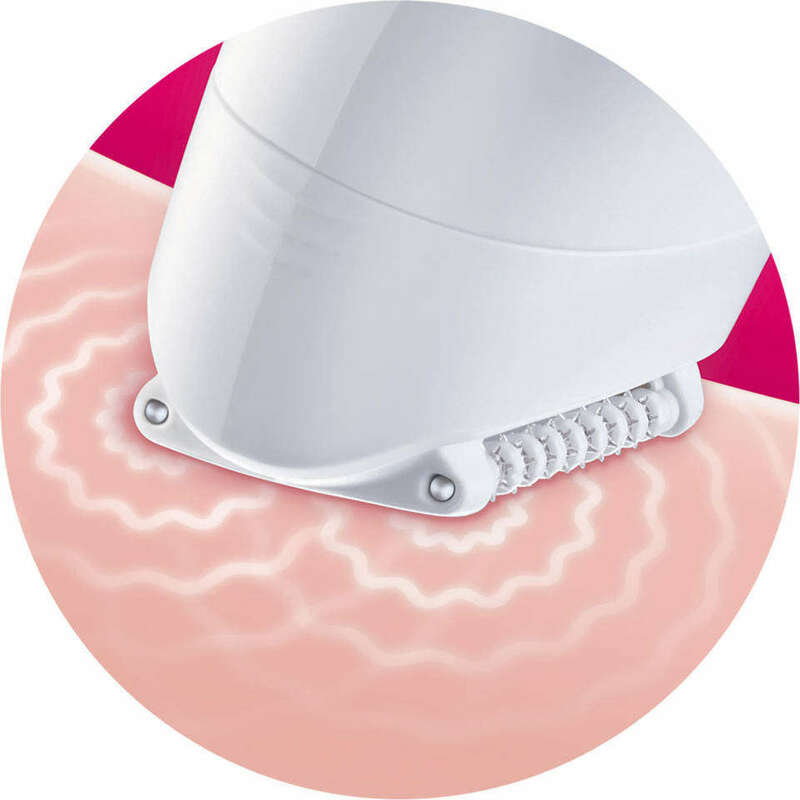 Specifically designed for epilation in the tub or shower, as warm water improves circulation and improves the comfort of your epilating experience. 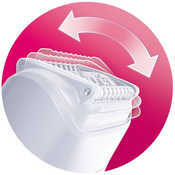 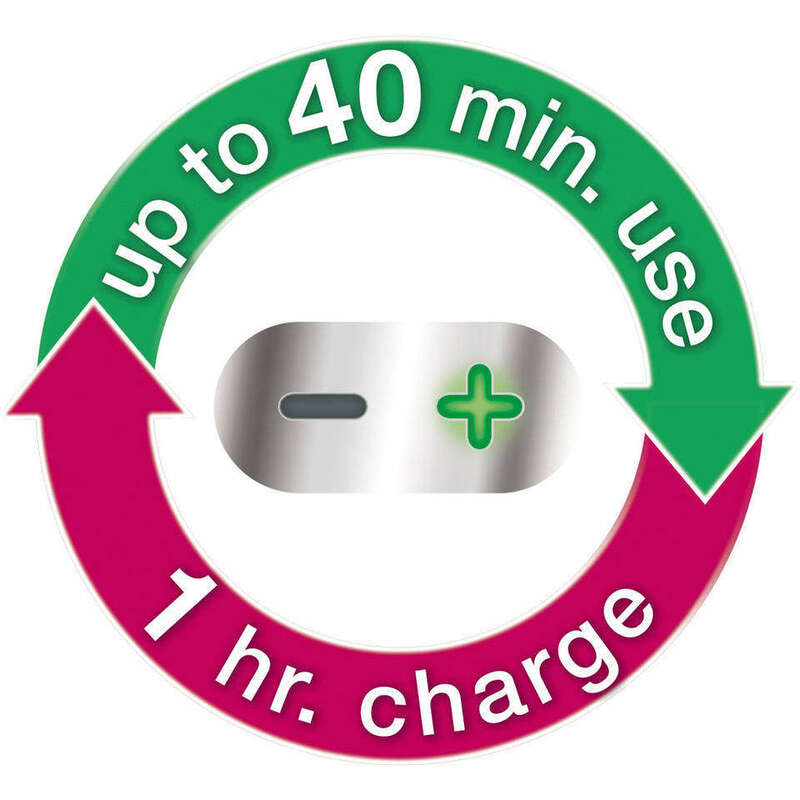 Delivers up to 40 minutes of cordless use, enough for a full epilation.